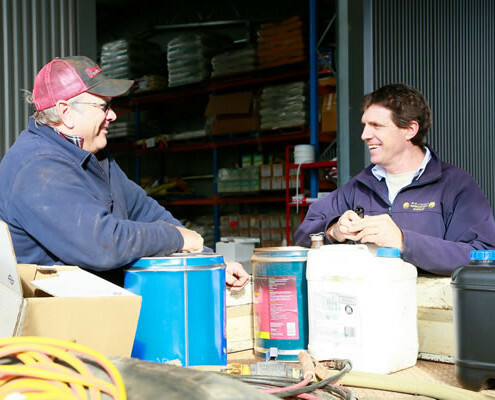 At Kojonup Agricultural Supplies we have deep agricultural expertise, experience, knowledge and expertise. 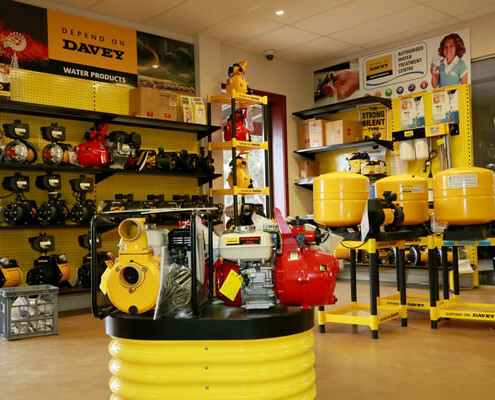 Combined with this expertise, we have products on hand to meet all our customers needs in one stop. Our expertise includes animal health, agronomy, seeds, fertilisers, farm merchandise, wool, livestock, pumps, farm equipment and much more. We are here to help, so call us or drop in for advice that can make a difference. Our team has extensive animal health knowledge gained through industry experience and physically handling animals themselves. 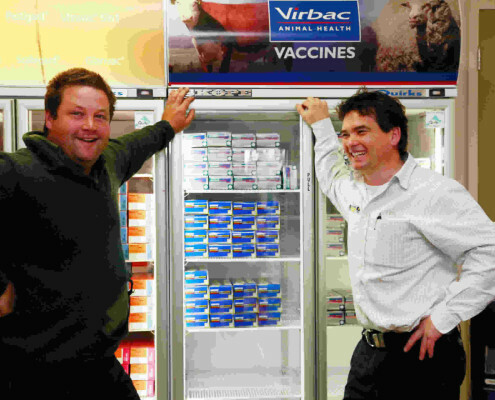 Our experience includes drenches, vaccines and mineral supplements. Coupled with our purpose built laboratory for faecal worm egg counts we are placed to give out educated and timely advice that ultimately provides increased production at the lowest costs. 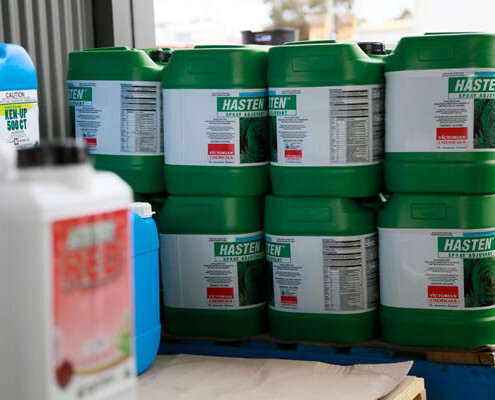 We have a vast and proven understanding of farm chemicals and plant nutrition requirements. Gained from nearly 30 years practical experience and research, clients can be assured that if we do not know what is required we will be instantly on the phone to someone who does. The number of seed varieties increase each year and you can be sure when talking to us that we have access to not only all seeds, but the equally important trial and recommendation results. 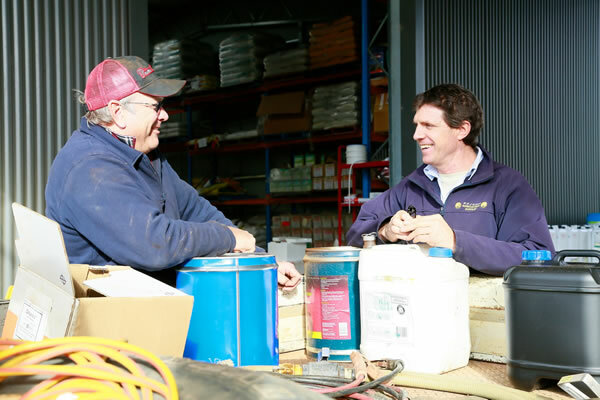 Likewise, our team provides the ultimate in seamless and easy fertiliser orders. 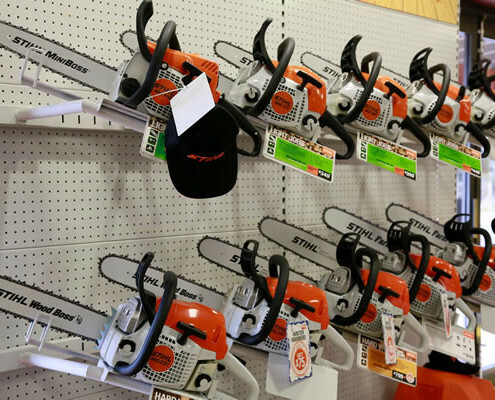 They have the experience of having ordered, used and paid for the product themselves. 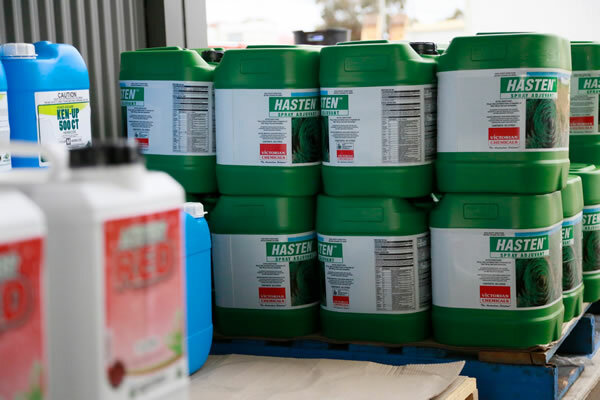 They will make placing a fertiliser order a fast and efficient experience. 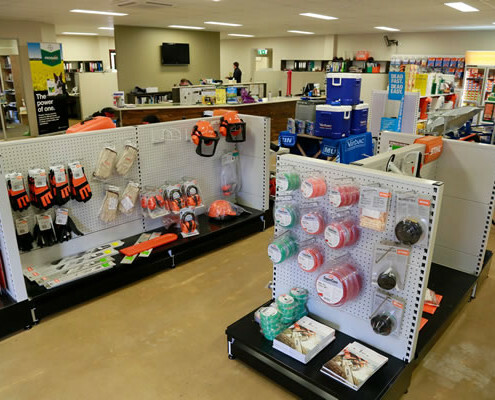 A shop like ours with a large and comprehensive range of products and merchandise is hard to find. 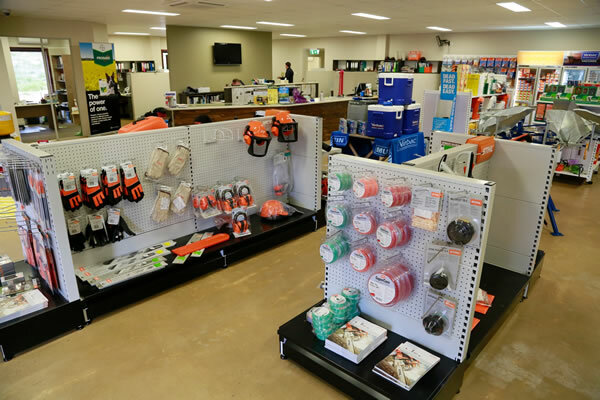 We stock all the regulars like fencing, shearing accessories, water supply parts and boom spray parts. 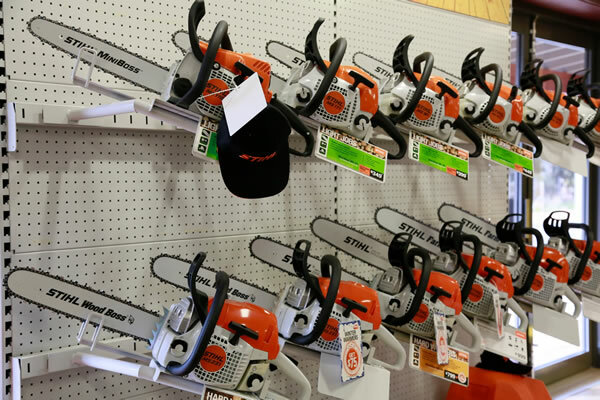 In addition we have two dealerships in Davey pumps and Stihl. 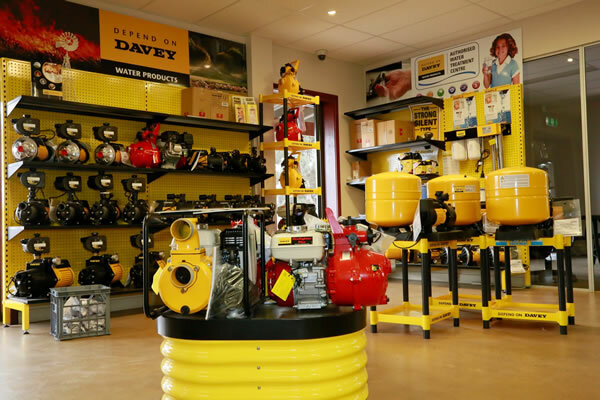 We not only stock their products, but we have a purpose built workshop to repair and maintain them along with qualified mechanics and electricians. Our team has partnership with West Coast Wools. 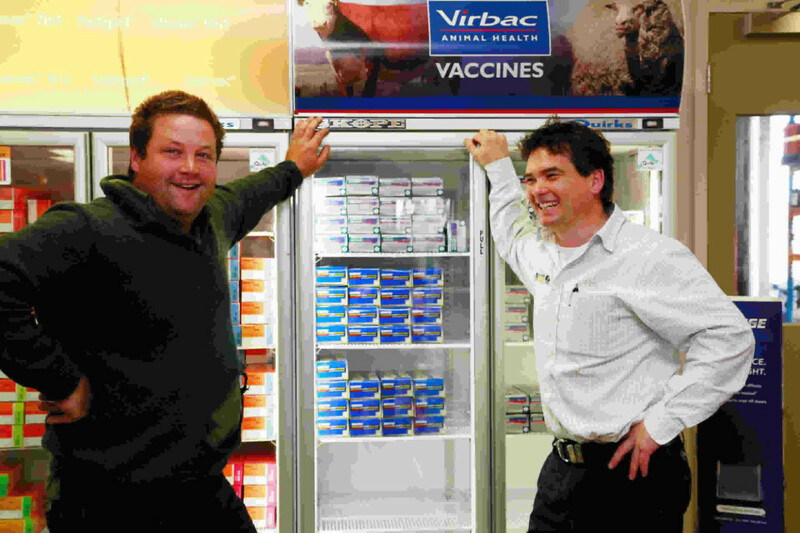 They have extensive experience in the wool and livestock industry Australia- wide, resulting in the ability to know what’s going on over East as well as locally. If you want to buy or sell stock then we can help.